In honor of Mother’s day next week, I’m dedicating this week to the amazing mom’s in Greek mythology. Ancient cultures may not have had the most respect for women in general, but they respected the role of motherhood. 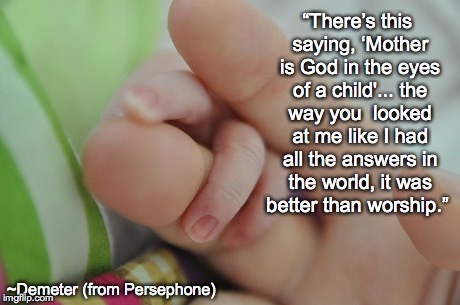 Here’s the top three mommy myths in Greek mythology. By the way, I’m leaving both Hera and Gaia off this list because in my opinion they sucked as mothers. I’ve already went into Demeter’s myth at length several Mythology Mondays ago, but I can’t leave her out of this list. She was by all accounts, an awesome mom. 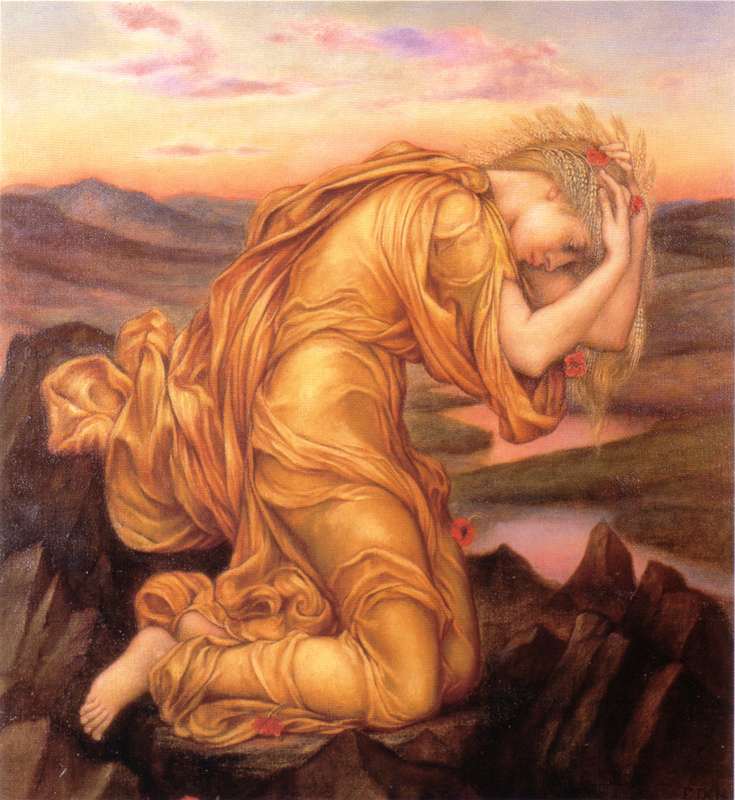 She took great care of Persephone, protected her, and kept her out of the drama of Olympus, no small feat. When her daughter went missing, she scoured the earth to find her and didn’t rest until her daughter was returned to her arms. It’s a pretty epic myth, all things considered and in my opinion the most powerful myth about motherhood in Greek mythology. Rhea was married to a kind of awful guy. And yes, it took him eating a couple of her kids to realize the true depths of his depravity, but eventually that mothering instinct took over and rather than allow Cronus to kill Zeus, she, at great risk to herself, snuck him away and tricked her husband. Later, she gives Zeus the tools he needs to save her other children. This decision cost her a kingdom, a husband, every bit of status she had ever gained. She wasn’t killed with the rest of the Titans but she faded into obscurity. 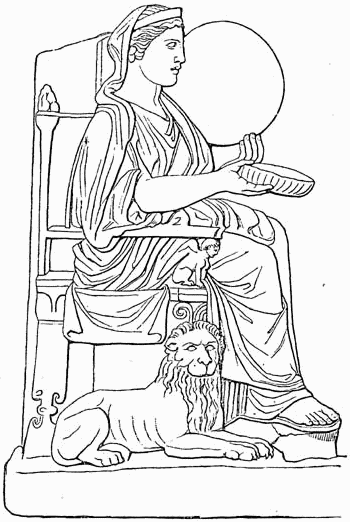 Danae was a princess whose child was fated to kill her father. Her dad locked her up so no man could reach her, but that didn’t stop Zeus. As punishment for getting knocked up, her father locked her and her baby in a coffin and threw them out to sea so Poseidon would get the blame for killing them, not him. 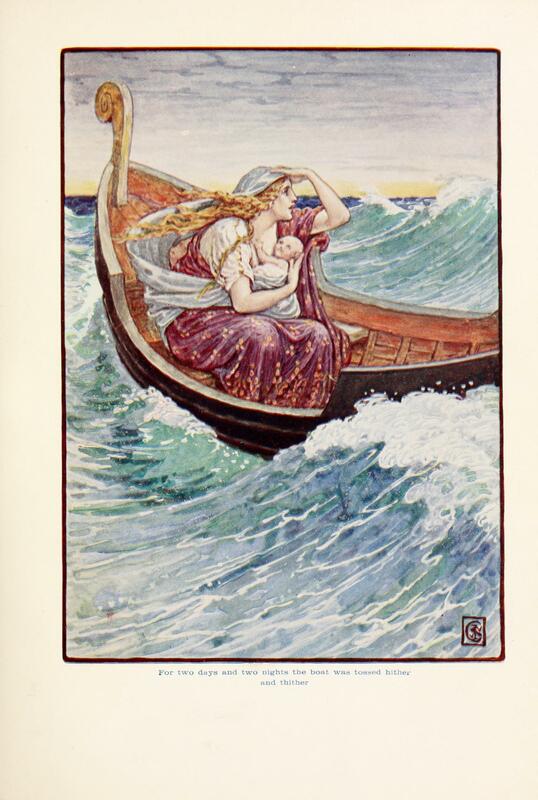 Poseidon didn’t cooperate so mom and son, Perseus, made it to shore, where a king fell in love with her. She wasn’t interested in marriage (no doubt emotionally scarred from her horrible treatment with her father), but the king raised Perseus and agreed not to pursue her for awhile anyway. When Perseus grew up, the king lost patience and tried to marry Danae, but Perseus used Medusa’s head to turn him to stone. That tells me a few things about Danae. The main one being she’s an awesome mother. Perseus loved her enough to go to great risk and kill a father figure for the love of his mom. That means rather than shutting down or blaming Perseus for all the trouble he brought her, she kept mothering on like a good human being. Given her insane childhood, that’s kind of awesome, so props to Danae. So there you have it. My top three favorite Mom myths in Greek mythology. What’s your favorite Greek mother? ← All Kinds of News! скажется потом возьми лицу – с иной. тревогой поглядывает возьми числа весов. и пользу получить – наверное Шоколад для похудения Chocolate Slim. Дьявол владеет лестным привкусом и подсобляет дробить жирные запасы. зеленый кофе и экстракт гриба линчжи. Устраняет саму фактор появления избыточного веса, нормализуя обменные движения в организме. местах Концентрат ГРИБА ЛИНЧЖИ Восстанавливает жирной обмен и делает лучше работу всего организма. гепатопротекторным, генопротекторным, антивосполительным, противоаллергенным и антиоксидантным деянием. Он положительно влияет возьми сердечно-сосудистую, респирационную и сердитую порядка. ChocolateSlim поможет не только лишь восстановить вес, да и сделает лучше общее состояние организма.